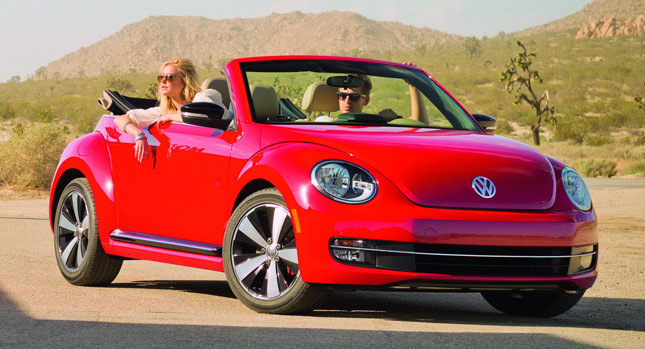 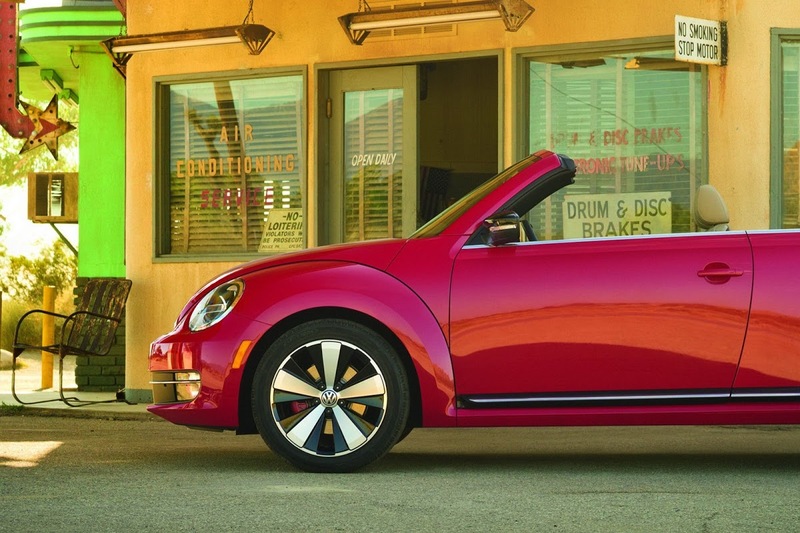 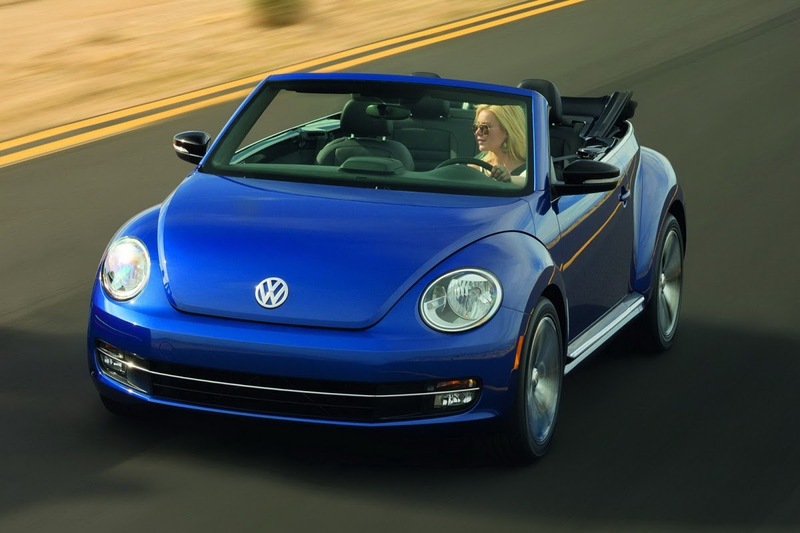 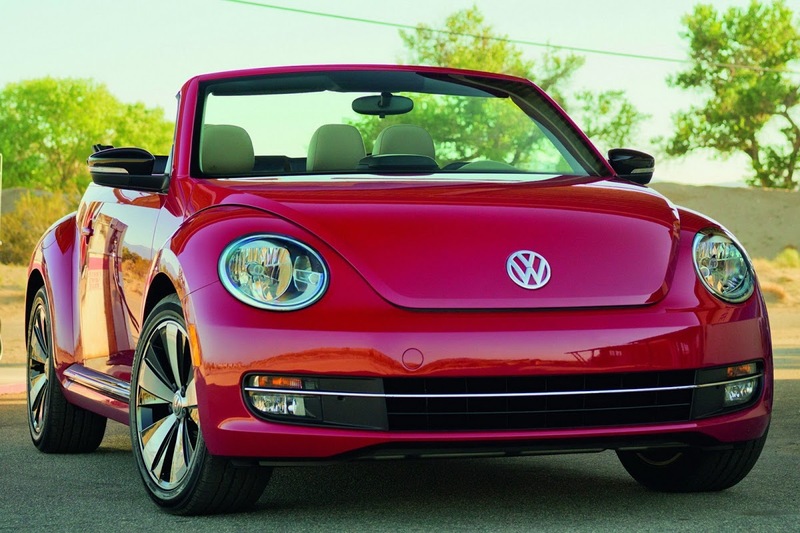 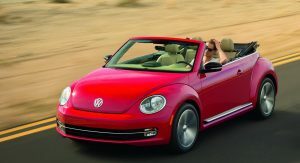 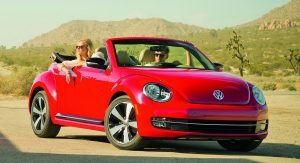 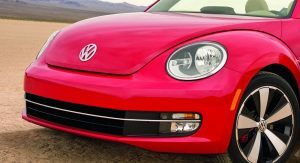 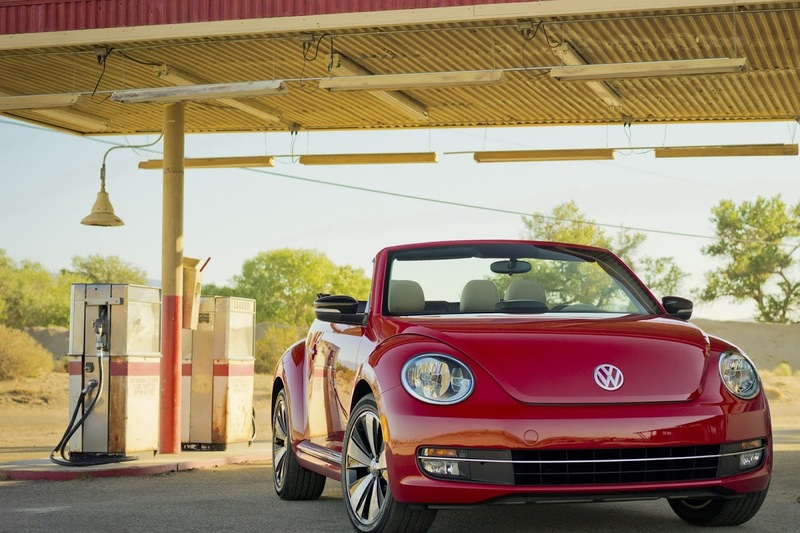 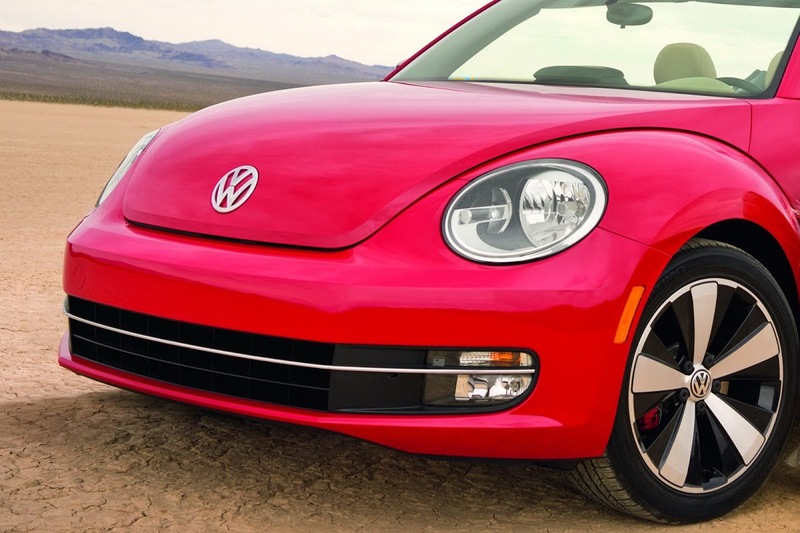 We still have a long way to go before the 2012 Los Angeles Auto Show kicks off on November 30, but Volkswagen couldn’t wait to reveal the convertible version of its latest Beetle model. 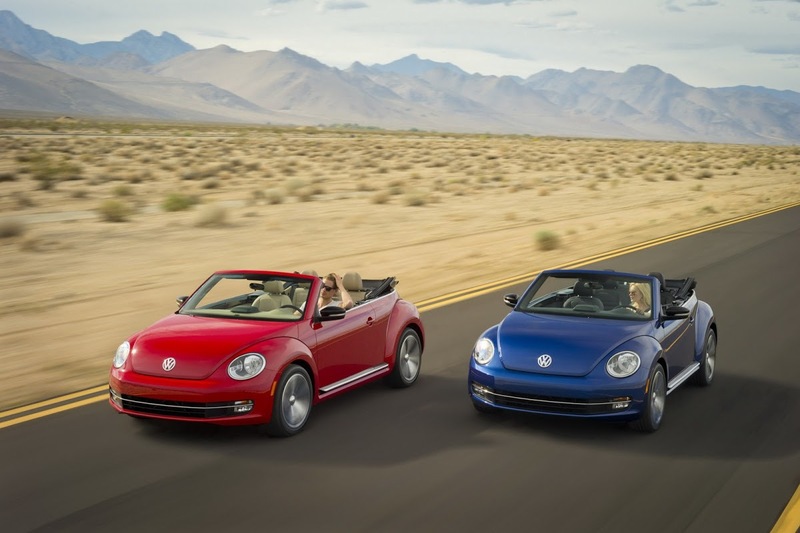 Not that we’re surprised in any way as the new Beetle Convertible follows the same formula with its predecessor combining the hatchback’s retro-style body with a traditional soft top that lies exposed behind the rear seats when folded down. 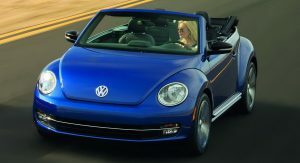 We do not get any images of the car with the top in its place, but the German automaker claims that the combination of a “flatter roofline and the more upright windshield” gives the car a shape that’s “more closely aligned with the first generation Beetle Cabriolet”. 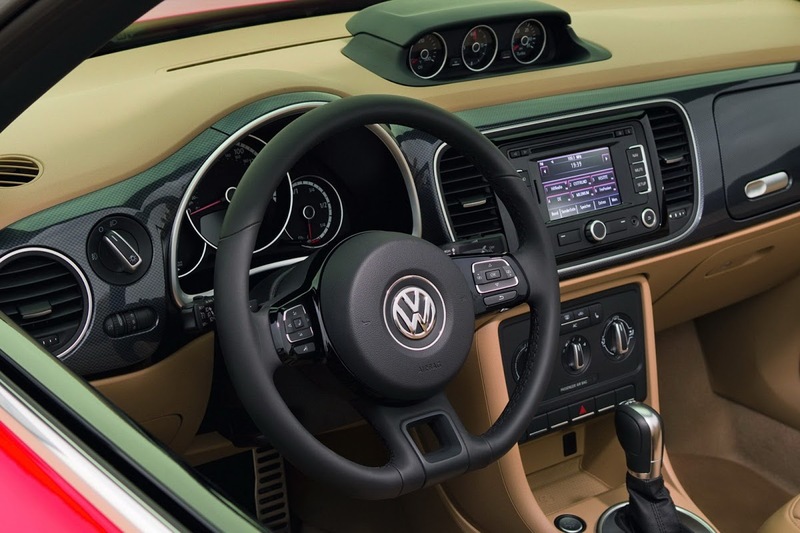 The top is automatic on all models, regardless of trim, and takes a little over 10 seconds to open or close at a touch of a button, which can be used up to a speed of 30mph (48 km/h). 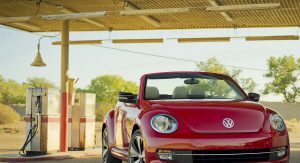 To protect the passengers in the case of an accident, Volkswagen has strengthened the A-pillars and developed an Automatic Rollover Support System that incorporates two roll-over bars concealed behind the back of the foldable rear bench seat. 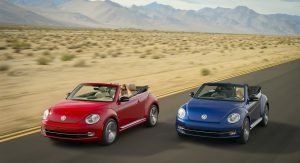 In the States, the new Beetle Convertible will arrive towards the end of the year offering customers three engine options starting with a base 2.5-liter gasoline unit delivering 170hp and 177 lb-ft linked to a six-speed auto, and continuing with a 140hp and 236 lb-ft 2.0-liter diesel that returns 41mpg with the standard 6sp manual (a DSG is offered optionally). 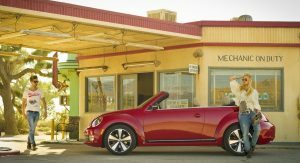 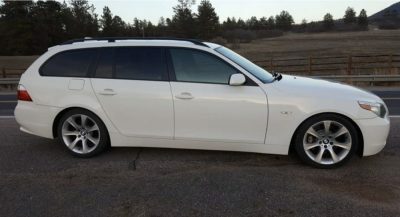 The fastest model of the range is equipped with a 2.0-liter turbocharged TSI gasoline engine rated at 200Hp and 207 lb-ft, which can be ordered with either a six-speed manual or DSG automatic. 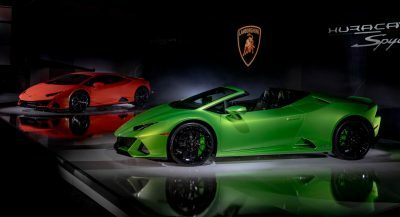 U.S. prices will be announced closer to launch. 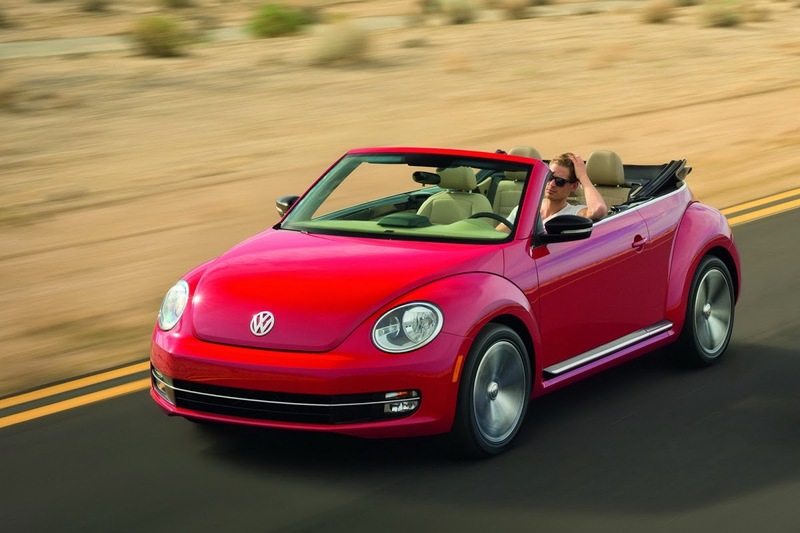 In Europe, buyers get a wider choice of seven engines. 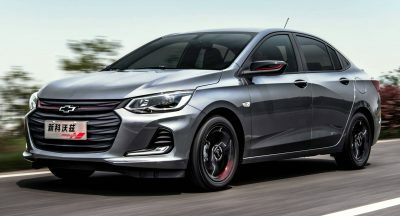 The entry-level petrol is the 104hp (105PS) 1.2-liter TSI, while next up is the same unit equipped with VW’s fuel-saving BlueMotion Technology package. 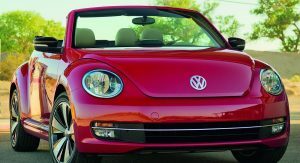 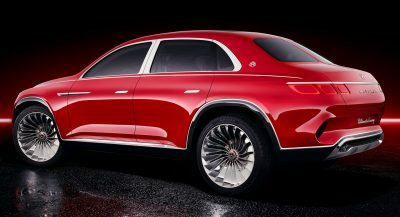 The other gasoline engines are the 158hp (160PS) 1.4-liter TSI and the 197hp (200PS) 2.0-liter TSI, while diesel options include the 103Hp (105PS) 1.6-liter TDI and the 138Hp (140PS) 2.0-liter TDI. 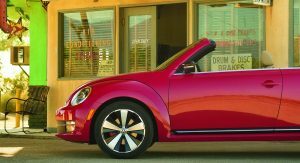 In Germany, buyers can order the new Beetle Convertible from November with prices starting at €21,350 (US$27,600 at today’s rates).